Slip, trip and fall attorneys serving Omaha, Bellevue, Millard, Papillion, Elkhorn, Council Bluffs, and surrounding communities. Enter your email address to recieve a copy of our latest Slips, Trips, and Falls Manual. People slip and fall all the time for a variety of reasons. 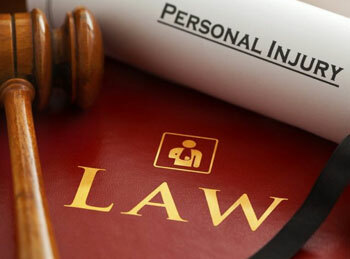 However, if you have slipped and fallen because of some other person's negligence, you may be entitled to compensation. Many insurance policies cover accidents of this nature and are in place for those who suffer injuries as a result of these types of accidents. 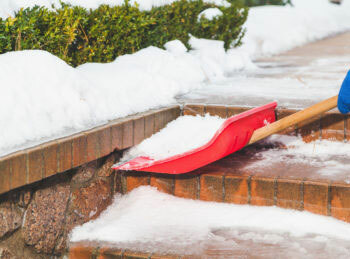 There are a number of factors that will determine if the victim of a slip and fall accident may be entitled to compensation and you should speak with a competent attorney about the specifics of your accident before making decisions. Often property owners are liable for such accidents even if another guest or employee caused the condition which led to the accident. Call us today and we will analyze the facts of your case and give you an honest opinion as to whether you have a valid claim.